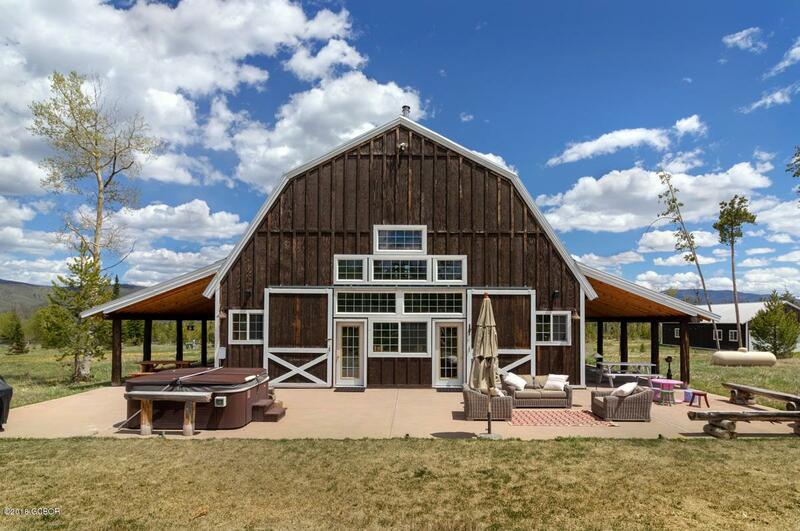 Unique barn home with additional gym/yoga studio on 35 acres. 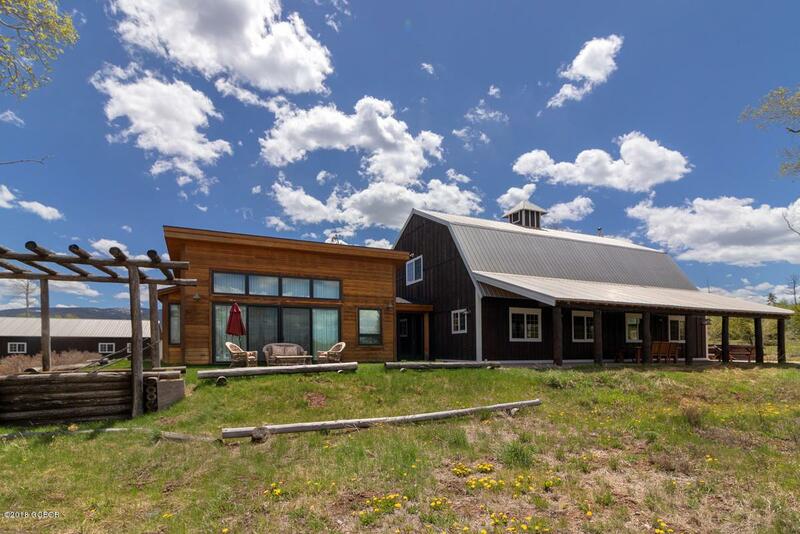 The home offers a great open concept kitchen, dining & living room plus 3 bedrooms and 2 baths. 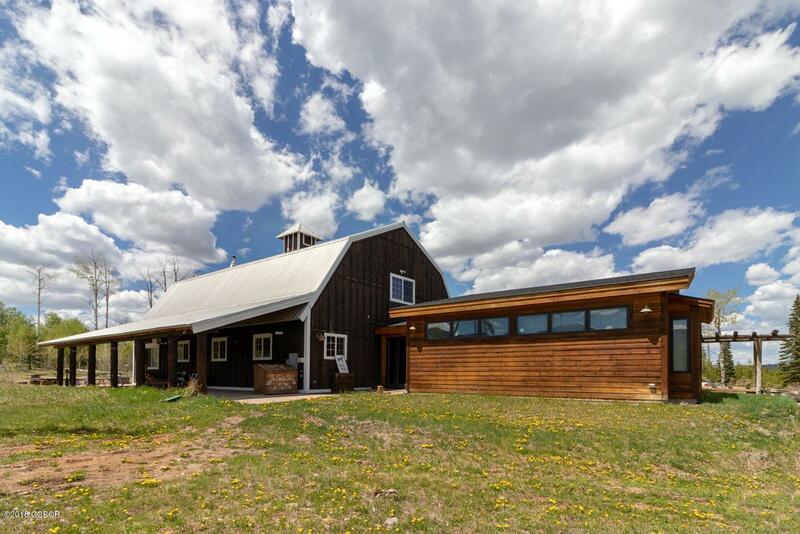 The detached garage has all the room for vehicles, atvs, snow machines and more. 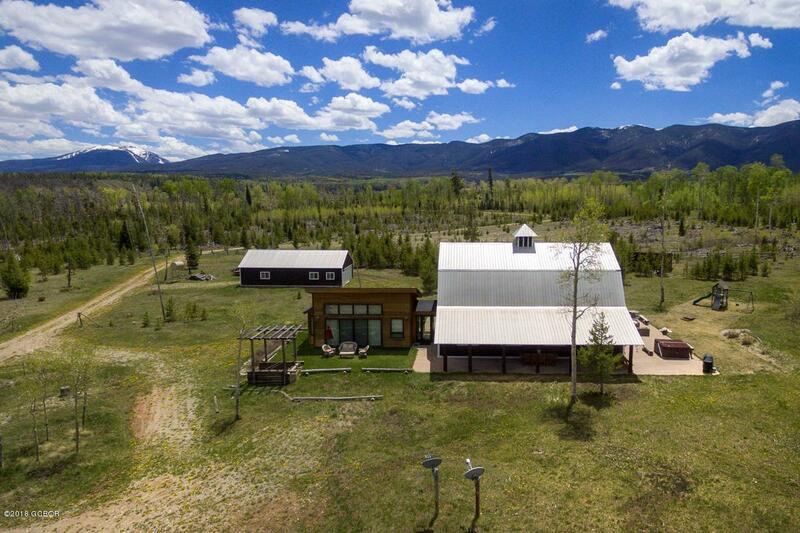 Located near Ute Pass, this home offers close proximity to everything Grand County has to offer plus Summit County and the Steamboat Springs area.